A Maiden Fillies' Stakes over 6f on good going. Thirteen runners and a hot race with a few fancied two-year-olds. 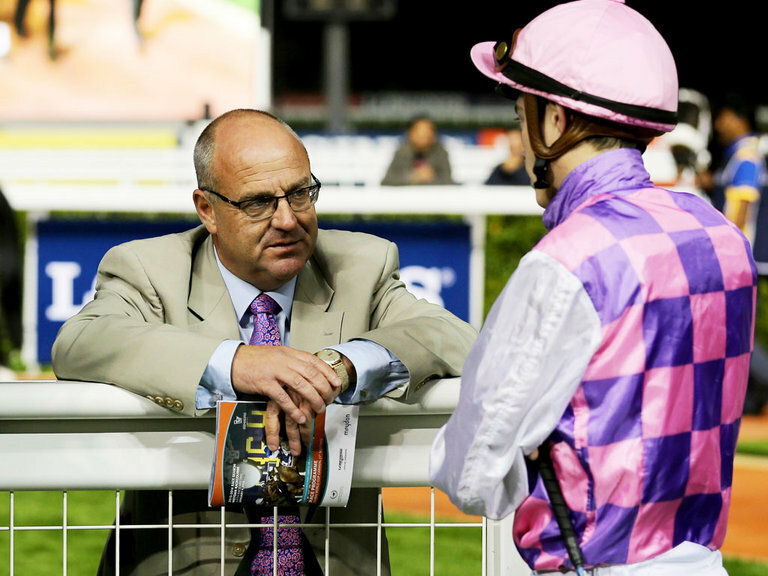 Richard Fahey has Vaulted, who was fancied to go well on debut. This bay filly didn't do much wrong, finishing third, beaten less than one length. This homebred for Cheveley Park Stud is clearly held in some regard but that factor may take the eye off their other juvenile Volta Do Mar. This daughter of Henrythenavigator was relatively fancied when making her debut at Beverley one-hundred days ago. She is a good-looking juvenile and not sold for 7,500G is most likely a bargain buy whatever price she changed hands, especially if it was around that figure. She blew all chance with a terribly slow start that day but ran on with purpose in the closing stages suggesting this extra furlong will suit. With all speculative bets, you have to take a leap of faith and such a spell on the sidelines brings many question marks. However, at odds of 40/1 I have seen worse bets and it wouldn't be a surprise to see this youngster backed and run well if fit and ready on this second start.